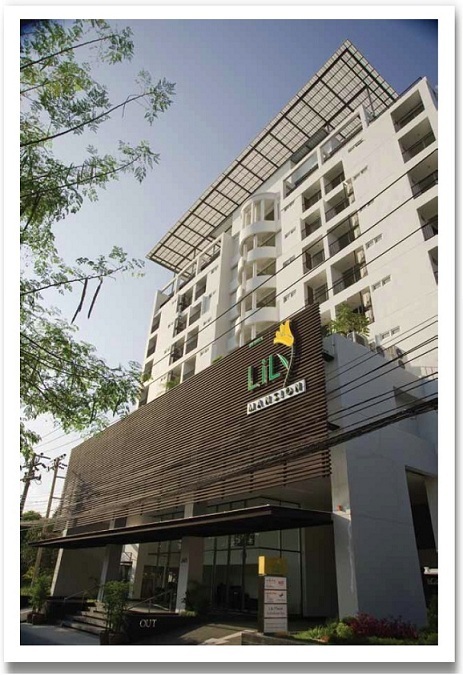 WELCOME TO...LILY RESIDENCE, the executive serviced apartments and hotel in Sukhumvit, Bangkok. 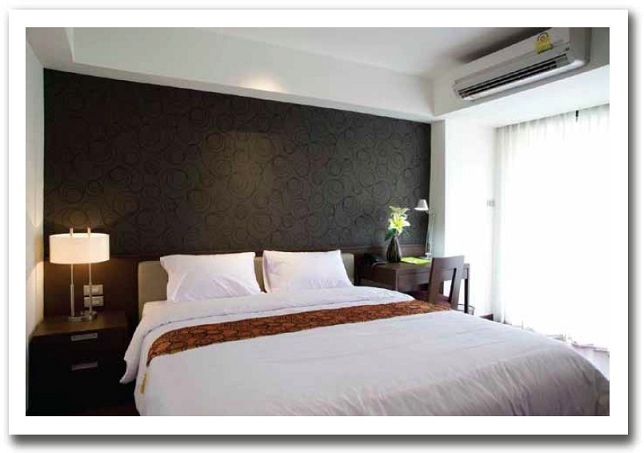 Whether your stay in Bangkok is for business or pleasure, lasting a few days to more than a few months, feel comforted that your needs are truly served here at LILY RESIDENCE's apartments for rent in Bangkok. We understand the needs of the traveling executives like yourself, and have made every effort to make your stay in our serviced apartments and hotel a pleasurable and seamless experience. LILY RESIDENCE Serviced Apartments is conveniently located on Sukhumvit Road with quick accessibility to not only the downtown areas through the use of the elevated BTS Skytrain, but also entrance to highways that can make quick transport to various locations in Bangkok. Additionally, the Bangna-Trad Road, motorway and elevated highway leading to the Eastern Seaboard zone, enables commutes to and from the various industrial zones conveniently and shortens travel time dramatically due to the extremely close proximity to these main road. While others may have to be stuck in traffic to get to these roads, LILY RESIDENCE is virtually at the entranceway. 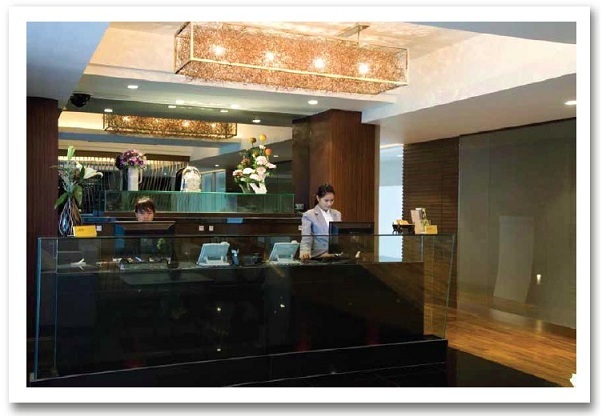 Furthermore, BITEC Bangkok International Trade & Exhibition Centre is also within walking distance. An ideal place for modern lifestyle of busy executives and leisure travellers. Feel the warmth of home once you step into our spacious, fully furnished serviced apartments & hotel designed for cozy living and maximum functionality. Mixing business with pleasure has never been so rewarding! We deliver unparalleled comfort for your daily life with fully equipped facilities including a Fitness Center, Swimming Pool, Laundry Shop, Conference Rooms, Business Center and free Wi-Fi Internet. Perfect proximity to business and shopping districts - only a few minutes' walk to the BTS Skytrain Udom-Suk Station E 12 (Exit 4) and nearby entrance to Eastern - bound highways. 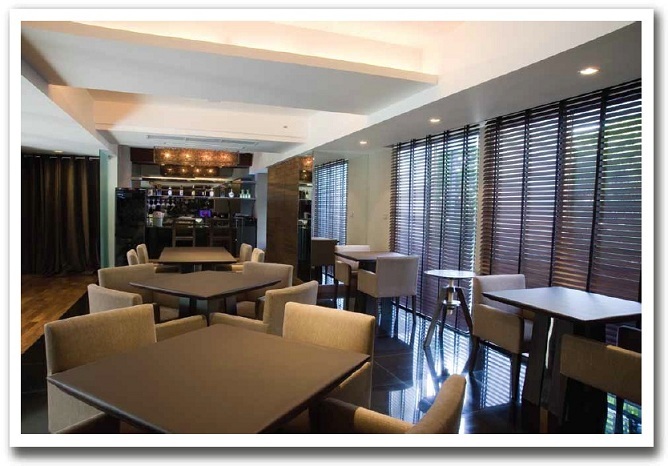 Khun Lily Restaurant caters for the world's favorite, healthful, delicious cuisines, featuring authentic Thai, Japanese and Vietnamese delicacies in a warm ambience at reasonable prices. Come grab a quick meal, working lunch, or pamper your palate with a full-course dinner at our international eatery where our chefs cook to your best satisfaction! Copyright © 2010 Lily Residence. All Rights Reserved.